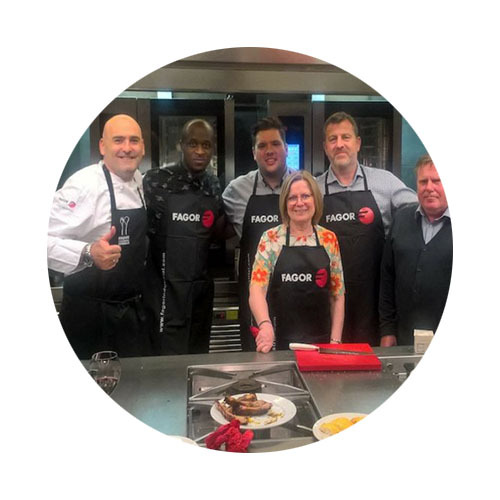 Our team is at the heart of restaurant and kitchen design. And our clients are at the heart of everything we do. From design to delivery, we can take care of your entire restaurant project, turning your catering challenge into an exciting opportunity. 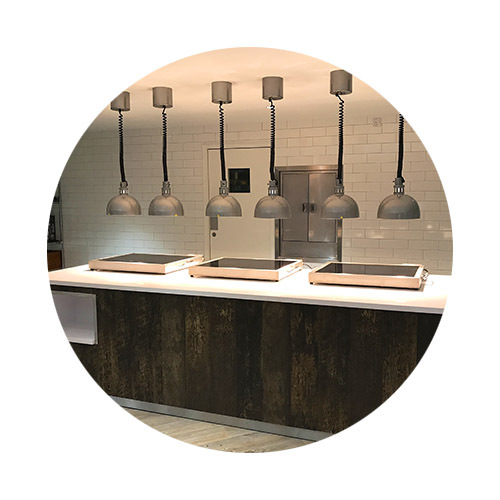 That’s why, for over 25 years, we have been able to partner with companies and restaurants of all sizes who trust us to design, build and fit out their restaurant and kitchen facilities. Our clients benefit from an experienced team that can transform your vision, into a reality. All while making sure your design is practical, efficient and compliant. Achieve lower equipment costs with the largest discounts available in the market thanks to our over 35 years experience in the industry and our links to the largest commercial catering equipment brands. 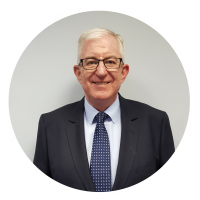 Andrew has over ten years of operational catering experience and over thirty years of designing and implementing fast track projects. Specializing in retail, restaurant, staff catering and leisure catering fit-outs. 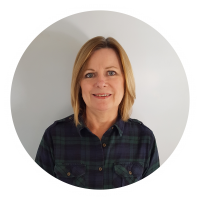 With over thirty five years experience working within the Catering Industry, Julia has acquired a vast knowledge of the nitty gritty detail that is included in every successful project. 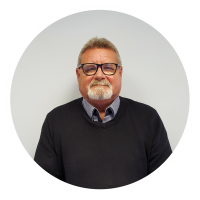 With over thirty five years experience in the industry, Dave’s industry links to consultants and contractors allow IFSE to deliver projects according to plan with strict deadlines and budget requirements. Your project is in safe hands with our team. Our many industry accreditations ensure your project is both practical and compliant. We aim to continue to exceed the level specification and quality expectation set out by CEDA, CHAS, Safe Contractor, F-Gas, Gas Safe and Constructionline. This list is ever expanding as we grow as a company. Do you strive to learn as you work? Are you a creative person who constantly looks to improve designs? Are you a driven individual who works to smash every goal they are set? If so, then you should consider a career with IFSE group. With over 38 staff located at our head office in Croydon, we are always looking for new talent to join our team. 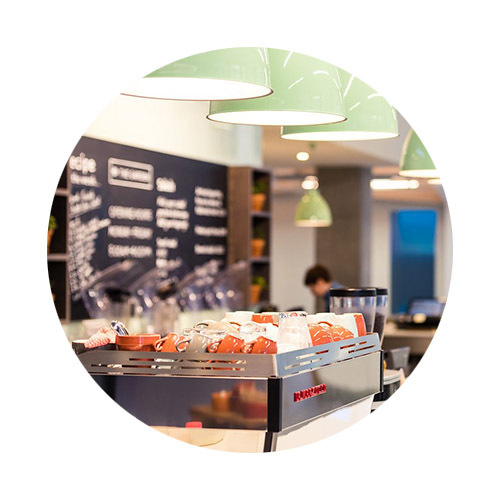 We listen to your exact catering design requirements to ensure than our team provide you with a creative and energy efficient solution for your facility.